Your day will start when you arrive at the track, we will run you through a race briefing and make sure that you are familiar with both the cars and the experience that is ahead of you. 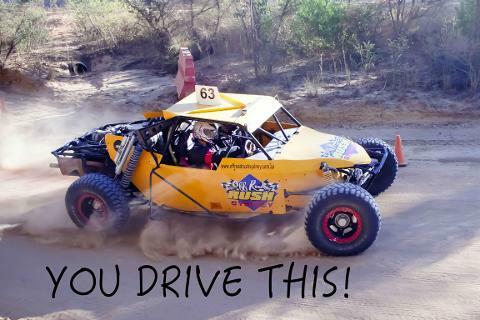 When you’re ready you'll meet your race instructor and then get strapped into a real race buggy. With the instructor riding along as your navigator will offer encouragement and some handy tips and tricks on car control, drifting and racing. Your confidence will grow as each lap goes by and so will your speed! All of this in a powerful Toyota Lexus V8. Decked out in your full face helmet, overalls and strapped into a race harness... get ready as you're are about to have a heap of fun!! 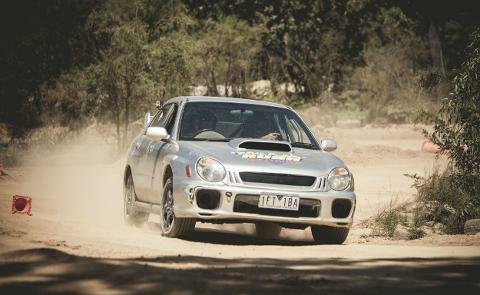 You then drive either a race prepared WRX Subaru. 8 laps will give you are real chance to get familiar with the track and car, your race instructor will give you constant guidance throughout the experience ensuring that you will be driving faster and faster each lap, the aim is to make your last lap the fastest. After your driving experiences it’s time for the real thrill the HOT LAPS. 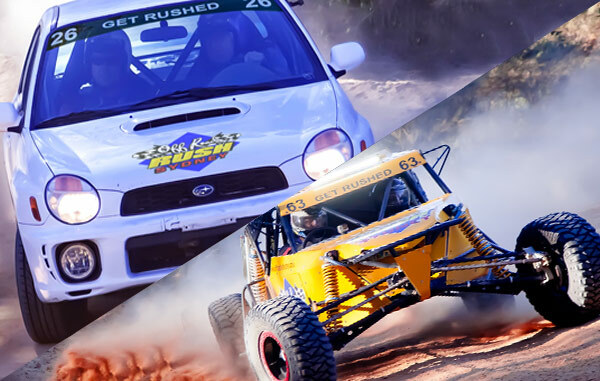 A Professional Race Driver will take you for the Hot Laps of your life, You will need to hold on, these hot laps that will scare even the most hardened race fans. 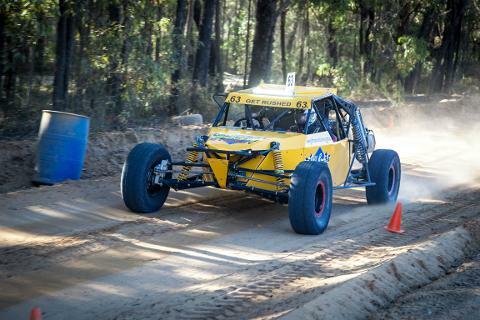 You will be strapped into a full on V8 race buggy; these machines are capable of amazing speeds and real airtime. 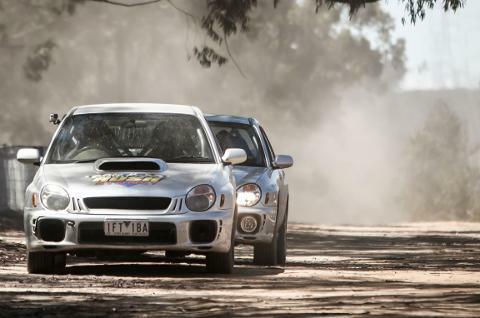 Finally, onto your hot lap in either the WRX SUBARU for another thill of your life. There is a zero alcohol and drug policy for all drivers, which will be strictly adhered to. The maximum weight limit is 130kg and the maximum height is 201cm. We supply the race suits and helmet. All you need are enclosed shoes. This activity is NOT operable in extreme weather, if we need to reschedule your booking we will endeavour to contact you via TEXT or email. Spectators are welcome with great viewing of the racetrack. You are able to stay with the participant right up until their drive. We have a safe environment for kids with plenty of space for them to run around. Within 2 weeks of the experience date, No Shows and Late Arrivals experience date, No Shows and Late Arrivals: Participants forfeit their experience and therefore are not entitled to a refund or to re-book. The indemnity form can be found on our website under the downloads tab in the top right hand corner. We only require you to be there 15 minutes before your start time to complete your registration. There are no canteen facilities available on site, so please feel free to bring your own food and drinks. There are no Eftpos facilities on site due to no Internet coverage. So please bring cash on the day for any extra purchases.